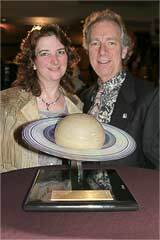 The inaugural Cosmos Award was presented in 2005 to film director James Cameron (Avatar, Titanic, Terminator, The Abyss, Aliens) for his contrubution to science in directing the 3D IMAX documentary film Aliens of the Deep. The 2007 Cosmos Award was presented to to Paula Apsell, Director of the WGBH Science Unit at WGBH Boston and Senior Executive Producer of the Emmy Award-winning series NOVA and NOVA scienceNOW. 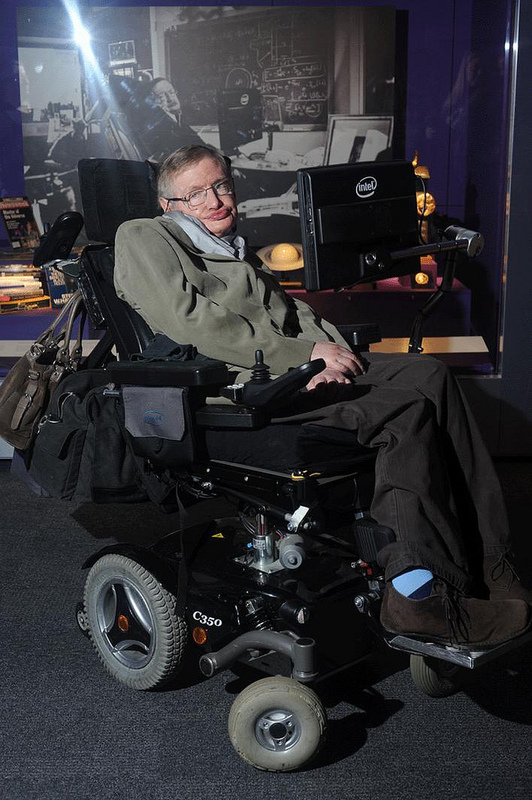 The 2009 Cosmos Award is presented to theoretical physicist Professor Stephen W. Hawking, Lucasian Chair: 1979-2009. Granted to the University of Cambridge by Henry Lucas in 1663, the Lucasian Chair is a Professorship once held by Sir Isaac Newton. 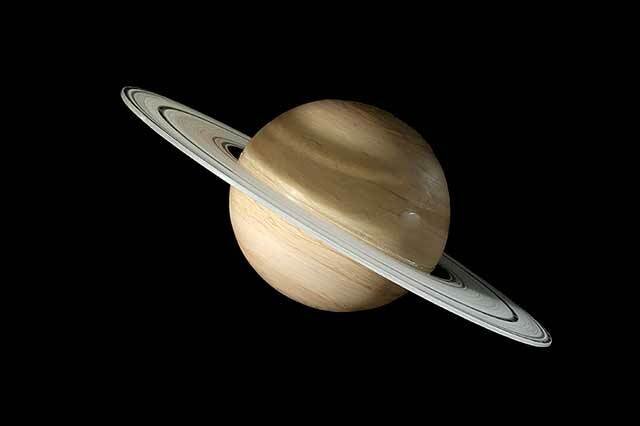 Stephen is a Fellow of The Royal Society and a Member of the US National Academy of Sciences. 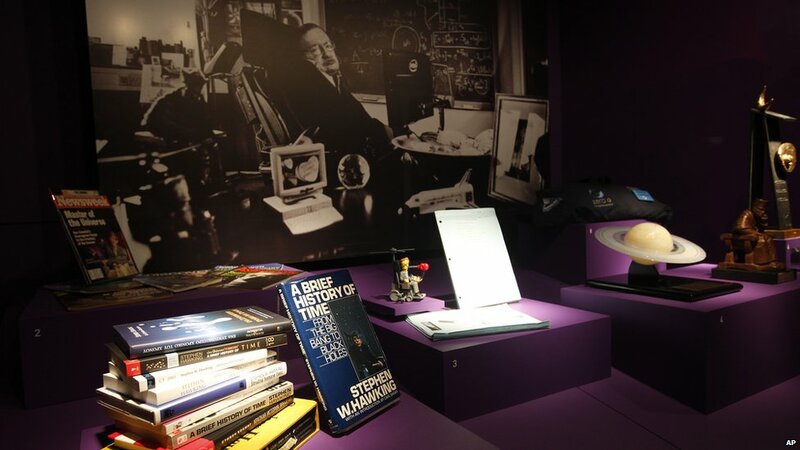 Dr. Hawking's Cosmos Award was recently at The Science Museum, London, England as part of his 70th Birthday Celebration Exhibit. 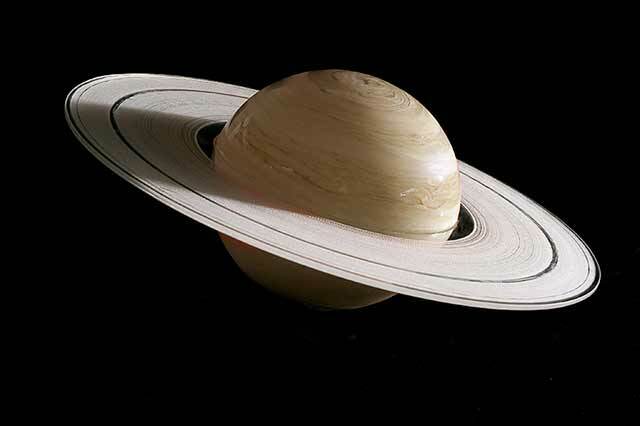 The glass Saturns are iridescent 5" (12.7cm) diameter correctly oblate spheroids with to-scale (except for thickness which is really impossible) 11.6" (29.46cm) diameter rings. 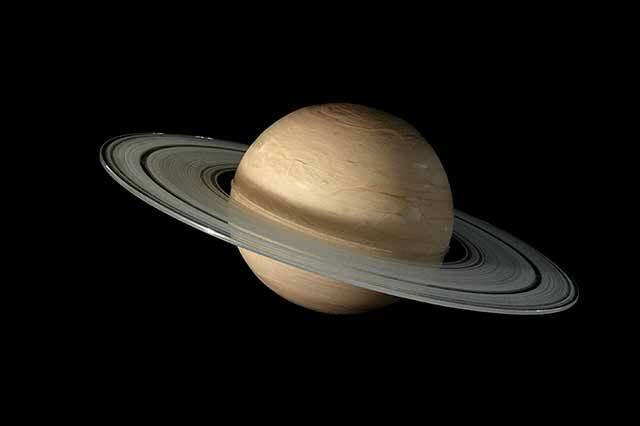 We diamond etch the rings on a vertical lathe, reproducing their positions in accordance with brightness and position maps supplied by close friends working at The Jet Propulsion Laboratory on the Cassini Mission to Saturn. 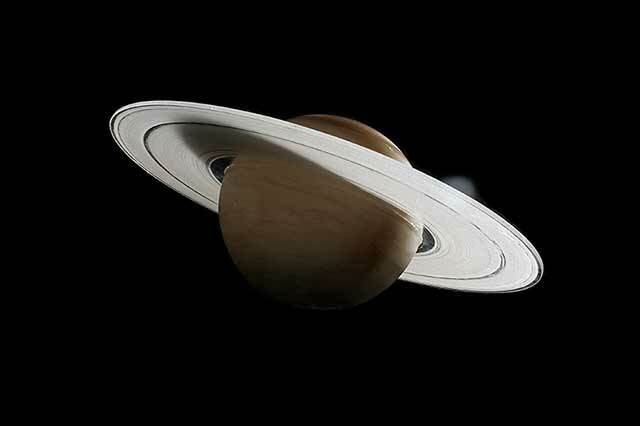 The Keeler, Encke, Huygens, Maxwell and Colombo Gaps and even the wiggly F Ring are represented and the Ring Spokes are softly visible. 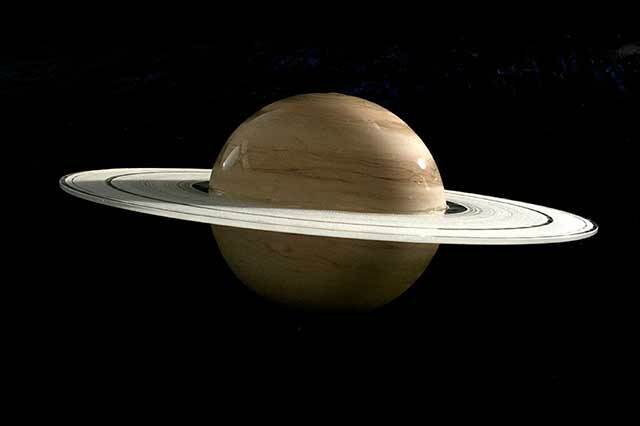 In one of the shots, above, you can see the Cassini Division in the ring shadow cast upon the planet's surface; just as happens upon Saturn's cloud tops. The planet rests upon a small pylon rising from an ebonized base crafted by Rick Sternbach of Space Model Systems, with whom we collaborate to create these wonderful gems. 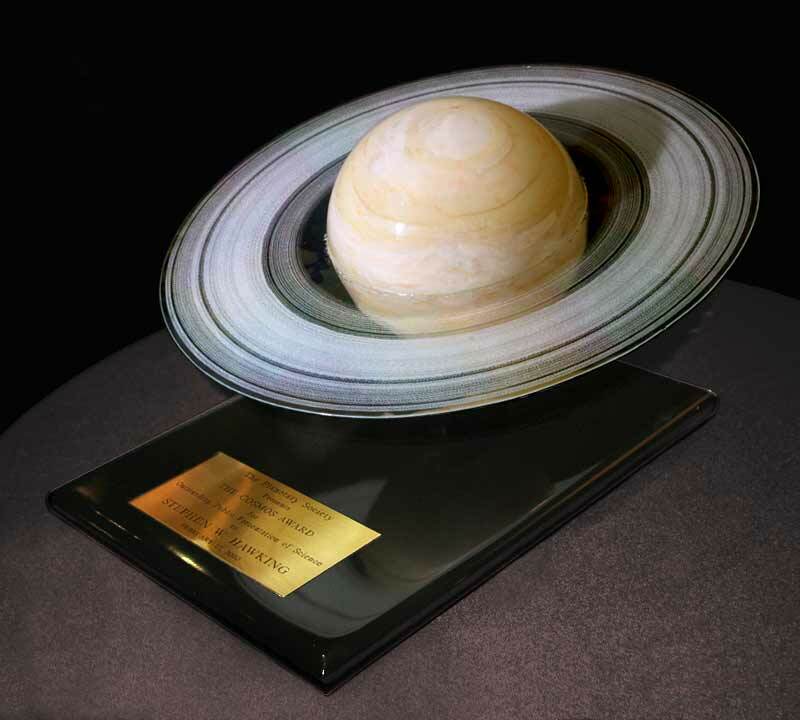 It is indeed an honor for us to create the Cosmos Awards for THE PLANETARY SOCIETY.